Thank you to Sandwich Bros. of Wisconsin™ for sponsoring this post. All content and opinions expressed are my own. The time after I get home from work isn’t exactly the easiest. I have to pick up three kids from two different schools. Then we lug all our bags from the car to our apartment. The minute we walk in the door, it’s a mad rush to remove shoes and jackets. Then it’s off to wash hands and empty out the lunch boxes. After all that work, what’s the first thing my kids want? A snack. And I don’t blame them. They often haven’t eaten anything since lunch. I still haven’t changed into my comfortable clothes, much less prepare an elaborate snack. My solution? Easy, convenient and healthy snacks. On the days I’m not going straight from work to school, then yes, I can prepare more festive snacks. My mom will do this on the days she’s visiting. We’ll come home to sandwich triangles and apple slices fanned in a half-circle. But when it’s just me, I need something quick and healthy. My kids think yogurt is like ice cream—score! Pretzels are easy enough to pour out of the bag and into their bowls. I’m not about to slice open a papaya and dice them into pieces. But other fruits are easy enough for after school snack ideas: bananas, blueberries, and easy-peel oranges. Incorporate vegetables as after school snack ideas by spreading peanut butter on celery. I like to spread the whole celery stick, then slice them into bite-size pieces. They’re mess-free. 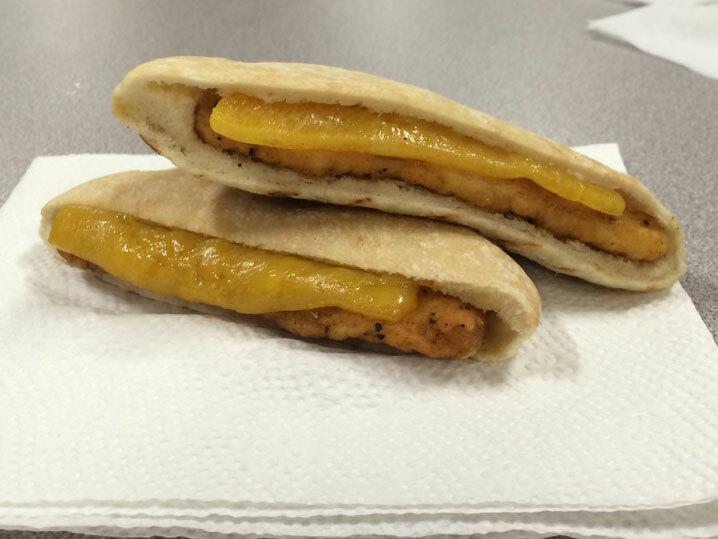 The Chicken Melts are tucked in a pita pocket to reduce messes and food falling out. 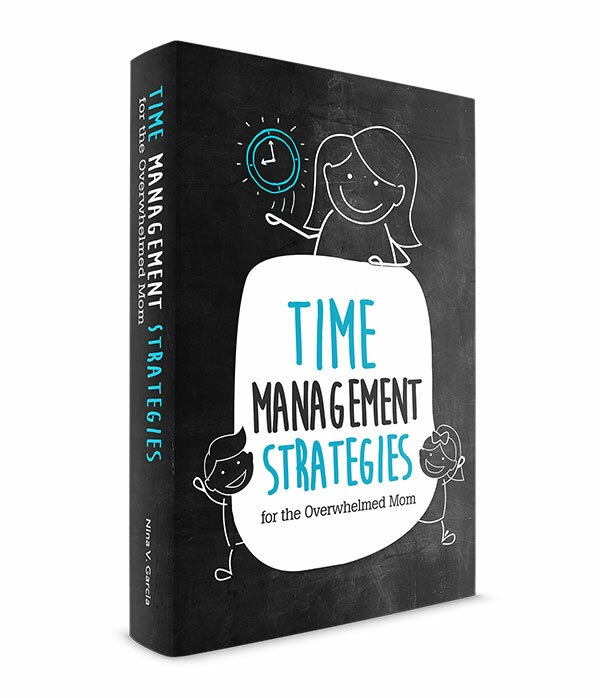 Perfect for my kids who seem to otherwise find a way to dirty our dining table after every meal. The sandwiches are instant portion-control. No need to wonder how much to give. Each sandwich is one child-size portion. The protein keeps kids full. Long gone are the days when my kids keep asking for snack after snack because they’re still hungry. Instead of gobbling empty calories, Sandwich Bros. are packed with filling calories. They’re delicious. The Chicken Melts are a favorite around here. I like the mix of breads, proteins and dairy in one snack. They’re convenient. I’m rushing home from work and two school pick-ups. I don’t have the time to settle everyone in while preparing an elaborate snack. 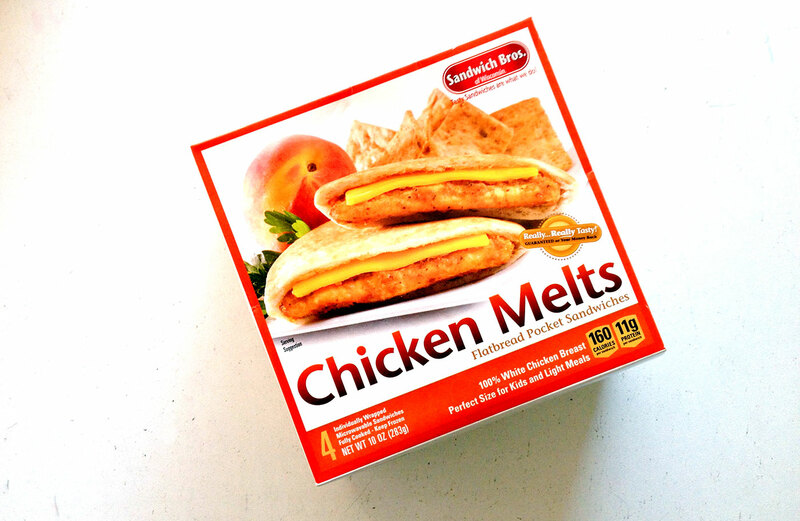 With Sandwich Bros., you heat them up for 50 seconds and they’re ready to go. Find Sandwich Bros. in the frozen snacks aisle of your grocery store. Tell me in the comments: Have you tried Sandwich Bros.? 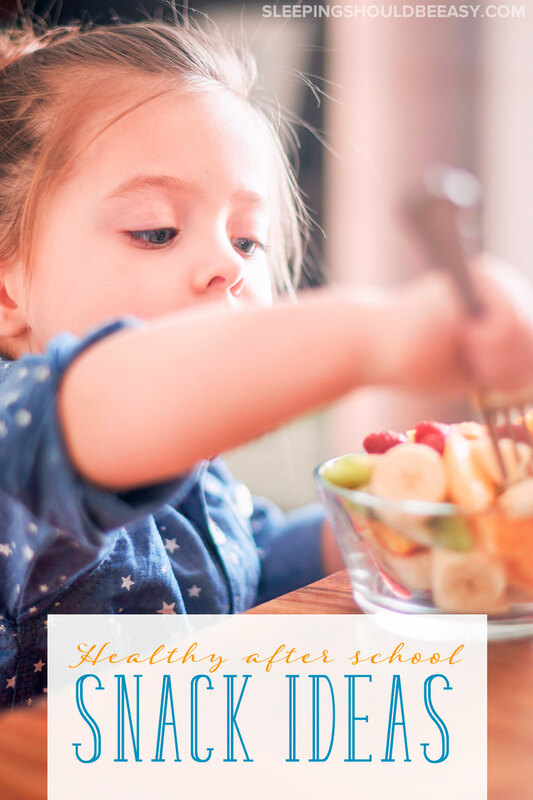 What are you go-to after school snacks? Wow, I would love these for ME! I’ll download the coupon immediately! I bet the girls would love these on dance days! Some days it seems like they’re just asking for snack after snack after snack. How do such little people eat so much? Oh my goodness, that is the story of my afternoons! I’m so glad I’m not alone. Seriously, I almost get annoyed when my kids keep asking for more and more food. But then again they also haven’t eaten since lunch so I can see why!